4 Must Have Apps for Rooted Devices | Android Blast! 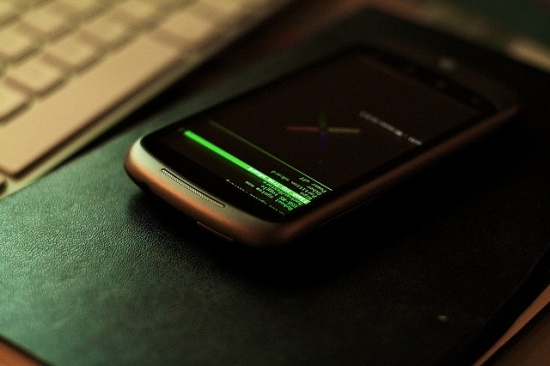 The fun just starts when you have successfully rooted your Android device. There are so many things to explore, personalize and adjust. To start it off, these 5 apps are the basic and most useful apps in rooted devices. These apps will allow you to customize your device even more and tweak not just your software but also your hardware settings. SetCPU: This app manages your processing power. It allows you to change the clock speed of your device. If you are running on a customized kernel, you can even overclock your processor. Tweaking your processing power has a drastic effect on your device�s performance and battery life. You could choose between extending your battery life to several hours or make your device faster than before. This app costs $1.99 in the Play Store. ROM Manager: This is one of the most important apps in the playstore. It allows you to manage backups, roms, and custom recoveries. If you are new with flashing, this app simplifies the whole process. This is app is free but if you like to receive rom update notifications, nightly rom download and an ad free app, you must pay $5.99 first. Root Explorer: This is the best file manager in the Android OS. This lets you manage files, zip/unzip files, edit root folders, and access device info easily. This app lets you change your device info to run apps not suitable to your app. Sadly, it is not free and comes with a $3.99 tag price. Titanium Backup: Afraid of making mistakes while flashing? This app is for you. It creates a 100% backup of all your applications and system data. You can restore all those apps after flashing into a new rom. Titanium Backup is free in the Plays Store but for added features, you need to pay $6.85 for the Pro version.